and a collection of essays on Capability Brown. G. K. Chesterton closes his 1906 study of Charles Dickens with ‘A Note on the Future of Dickens’, ending with the enigmatic promise of meeting Dickens and his characters in ‘the tavern at the end of the world’. At a threshold moment for Dickens studies, Chesterton is not only looking back to find Dickens, he is also looking forward. The twentieth and twenty-first centuries have continued the quest to ‘find’ Dickens and recapture the characteristically Dickensian. 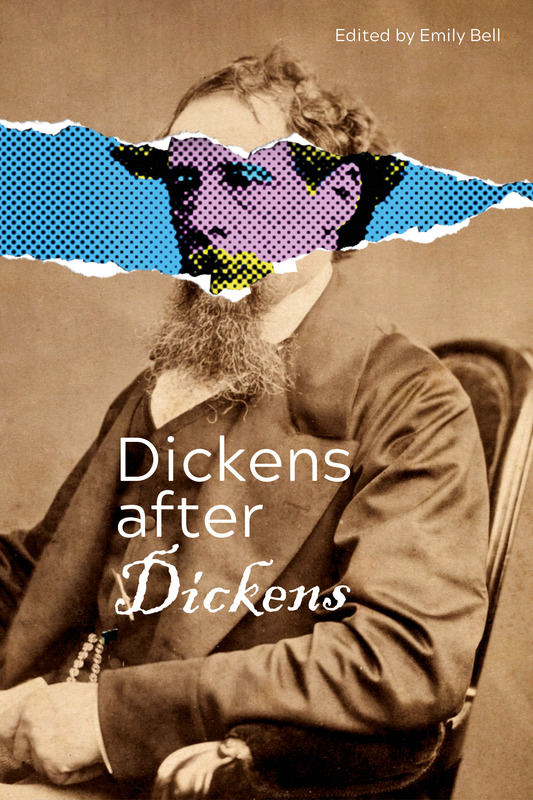 From research into his lasting influence and popularity to a century of film adaptations, Dickens’ legacy has come to encompass an array of conventional and innovative forms. Dickens After Dickens – the forthcoming volume to be published by White Rose University Press – will focus on his diverse influence beyond the realm of film adaptation. It will trace Dickensian resonances across the nineteenth, twentieth and twenty-first centuries, in areas ranging from architecture and Norwegian literature to video games and neo-Victorian fiction. Edited by Dr Emily Bell (University of York), with chapters contributed by rising and leading scholars in the field, this collection will discuss the continued and evolving influence of Charles Dickens and the nature of his legacy.